Win 2 pairs of Heist Tights! The UK hosiery brand LM Glow sell a unique product, Tall Comfort Tights: tights specifically designed for tall women and men. We previously reviewed these tights and you can read our review here. We also interviewed Charlotte May Harris, the founder of LM Glow and you can still read Part 1 and Part 2 of this special Hosiery For Men feature. LM Glow currently have a sale with the Tall Comfort Tights available at bargain prices. The Tall Comfort Tights earned a Hosiery For Men recommendation. 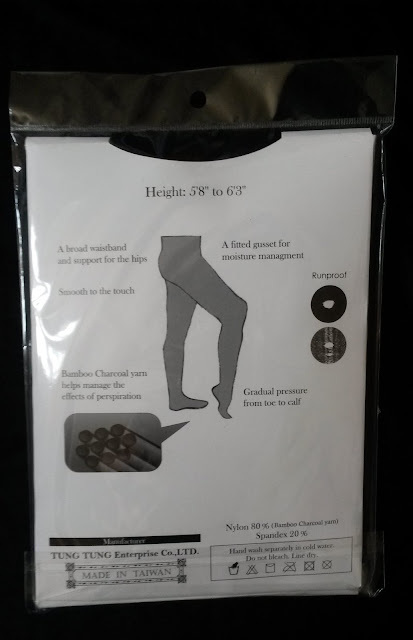 They are a great product and will fit up to heights of 6’3 – perfect if you are a taller person. Get in quick to grab a bargain and stock up for autumn and winter!